If there was ever a place to make me stand back and think ‘wow, I wish I was a kid again’ Kidzania would be it. Having lived in Kuwait when a branch opened at The Avenues mall and having visited Kuala Lumpur’s incarnation of the popular children’s attraction twice, we’re now seasoned veterans of the ambitious city for kids. However, I still marvel at just how cool the place is each time we go. The city of Kidzania even has its own economy. 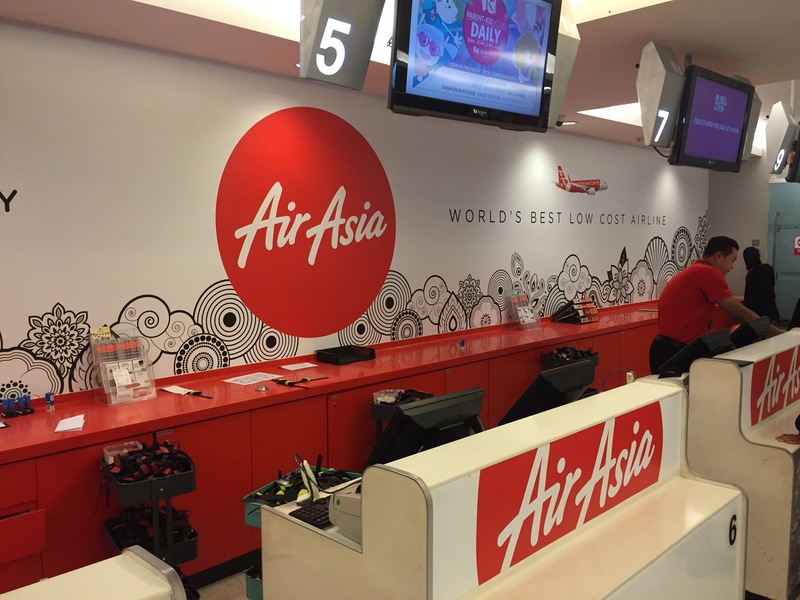 Upon ‘checking-in’ at the ticket desk, which is modelled as an airport, the children are given a boarding pass to allow them through security and a cheque for 50 Kidzos, the attractions in-house currency. First stop after passing through security and emerging from the entrance into the atmospheric streets of Kidzania then is the bank, where the cheque can be cashed and money issued. All activities in Kidzania are for children only and that rule applies regardless of age (except for the one specific play area for the very young). 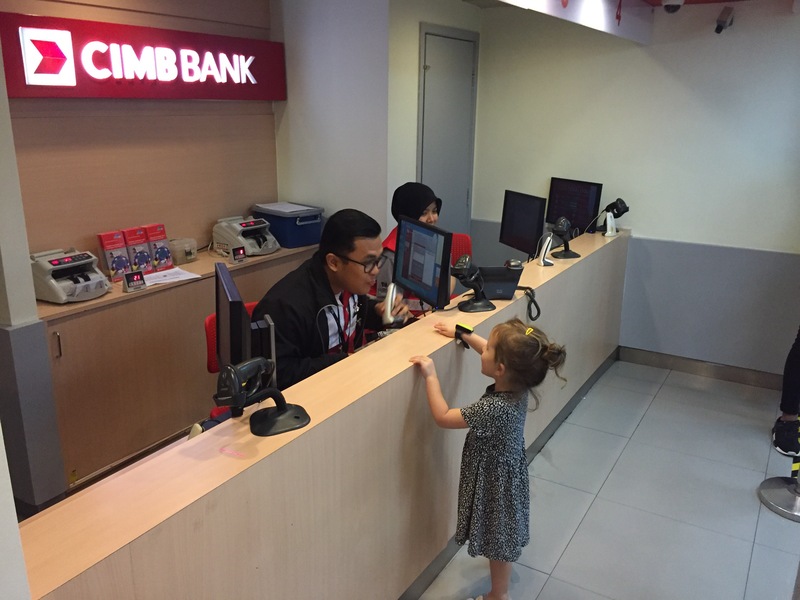 For toddlers and up then, a visit to the bank takes place whilst parents look eagerly on through the windows and the children queue with their cheque’s, waiting in line to be served by the teller. And it all looks so real too. From the branded bank complete with posters advertising real world products to the bank staff, all in correct uniforms and treating the children as they would adults in the real word (albeit with their ‘kid gloves’ on). Cheques cashed, money in hand, the children emerge ready to search for a job. But this isn’t where the process of getting money ends. 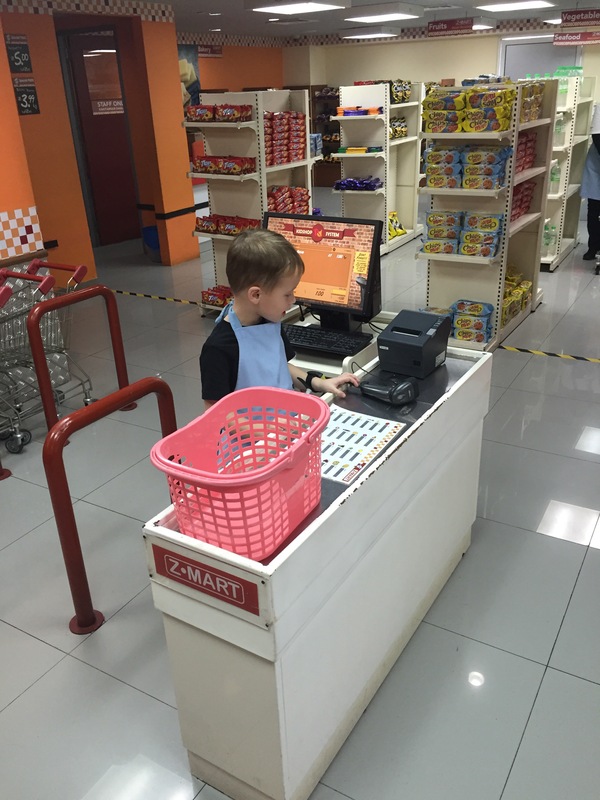 Kidzania has a real economy and each activity either earns additional Kidzos or has to be paid for in Kidzos depending upon the nature of the task. Go to work at the check-out in the supermarket, for example, and earn Kidzos at the end of your 5 minute shift. Shop in the supermarket, however and you pay Kidzos for the privilege. For older children the job process gets even more intricate. Want to test drive a car at the car dealership? Then you need to head to the opticians first for an eye test. Certain jobs pay more Kidzos if you’ve been to the university first to earn your ‘degree’. The Kidzania theatre also has shows every 30 minutes which are performed by the children who have joined the fashion school or taken part in rehearsals at the magic studio. Quite possibly the most popular attraction however, has to be the Kidzania fire department. Always plagued by queues of anything up to 2 hours, on our most recent mid-week visit, our children finally got to do this one. Enlisting at the fire station, the ‘new recruits’ are taken inside to put on their uniforms and watch a fire safety video. Mid-video however, the fire station receives a call and the children are rushed into the fire engine to respond to the emergency. 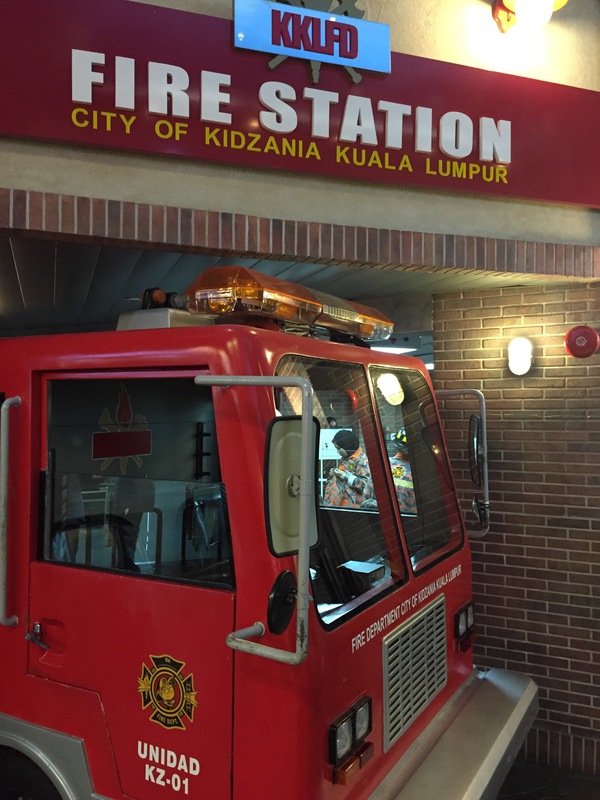 Once the children are inside, the fire engine races at a snails pace through the streets of Kidzania to a ‘burning’ hotel, complete with sound effects and flashing lights. The children then get the opportunity to direct water hoses at the facade of the building in order to put out the fire. Disaster averted, they jump back into their engine and head back to the station. Food options for kids are also pretty good at Kidzania (adults less so) and vary depending on when you go. 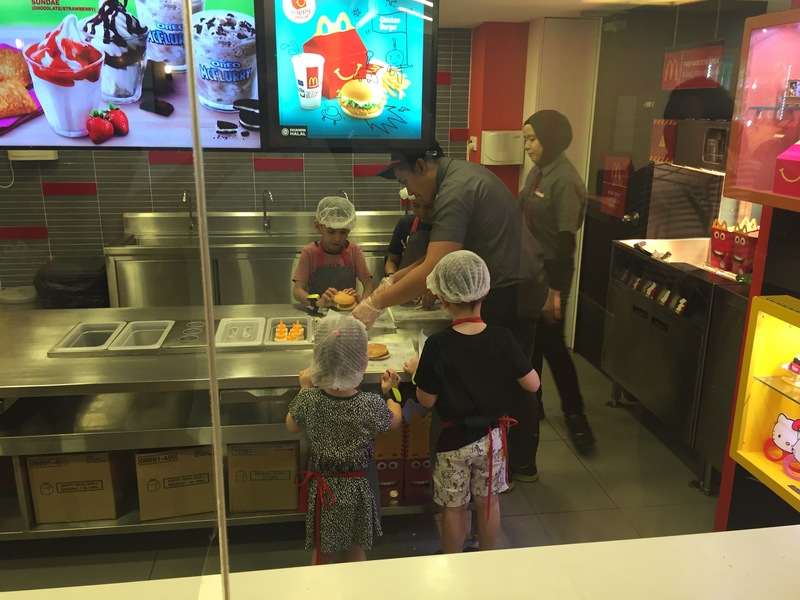 Kidzania KL has a child sized McDonalds where children can get a job and assemble their own chicken burger happy meal (this gets busy and children are let inside at intervals of 20 minutes. At peak times children will need to visit first to get a sticker for their time slot later in the day). During our visit their was also a pizza restaurant (closed) which during previous visits the children have used to make and bake their own pizzas. For parents, there is a parent’s lounge which does not allow children inside and where all of the magic of Kidzania stops at the door. We popped inside for a quick coffee whilst our children were with their grandparents and found it populated by business dads on laptops and staffed by one angry Kidzania employee who chastised us for pronouncing the name of a Malaysia beverage incorrectly and then told us that whilst the shop served lattes, milk was not available for any other coffee (go figure!). We left after about 5 hours with more Kidzos than we arrived with, painted nails, toilet tube binoculars around our necks and goodness knows how many bottles of Spritzer water that the children had bottled themselves at the Kidzania bottling plant. 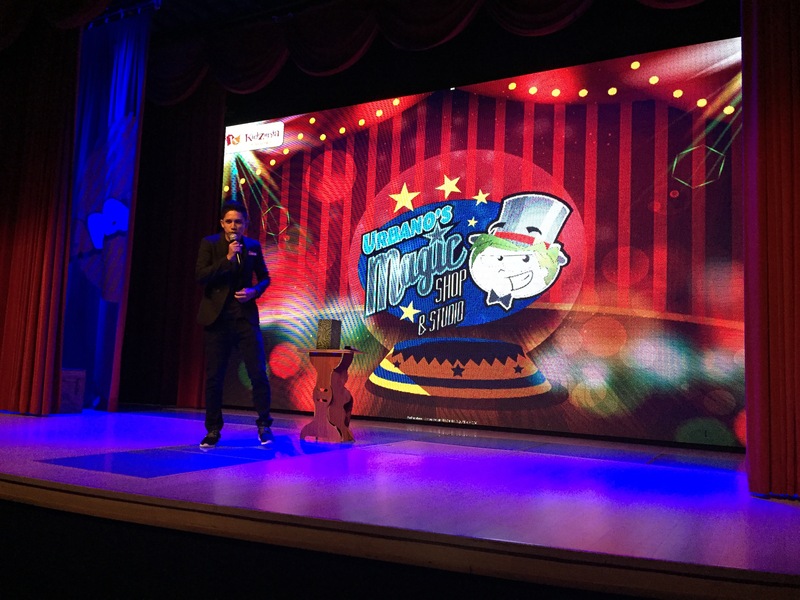 We had watched a magic show, eaten at McDonalds and delivered bundles of cash to the bank on behalf of a UPS style delivery company. Both the children had worked on a maternity ward and escaped from jail and our eldest had managed a social media campaign for a local mobile network. Add to that the broadband repairs we’d carried out and the dance party we attended and we had one very busy day. Kidzania prices in KL areas below.